Sometimes it might seem that the today’s expenses make it too difficult to start saving for tomorrow. It’s easy to think that you will begin to save for retirement when you reach a more comfortable income level, but the longer you put it off, the harder it will be to accumulate the amount you need. 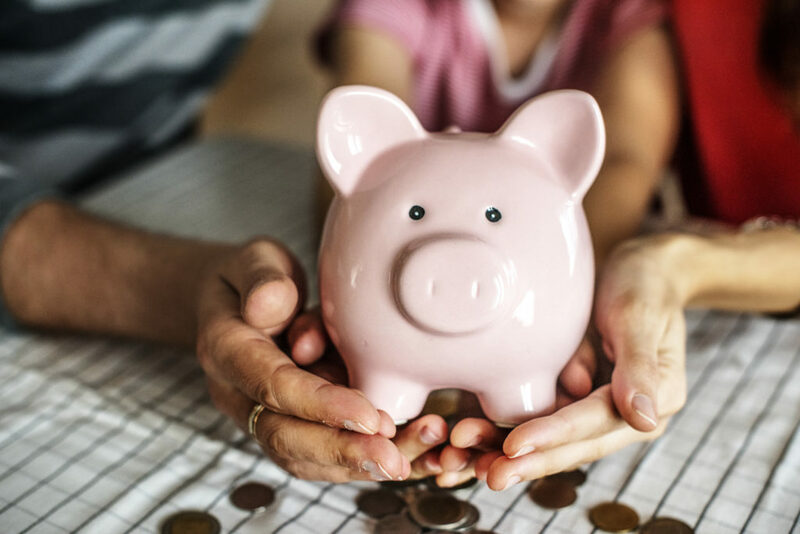 If you have trouble saving money on a regular basis, you might try savings strategies that take money directly from your paycheck on a pre-tax or after-tax basis, such as employer-sponsored retirement plans and other direct payroll deductions.